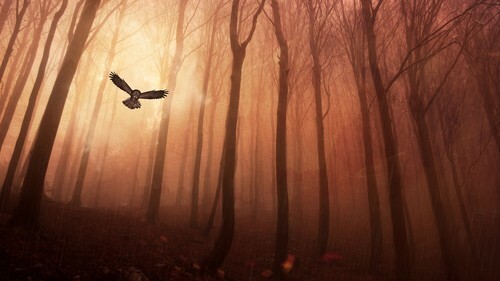 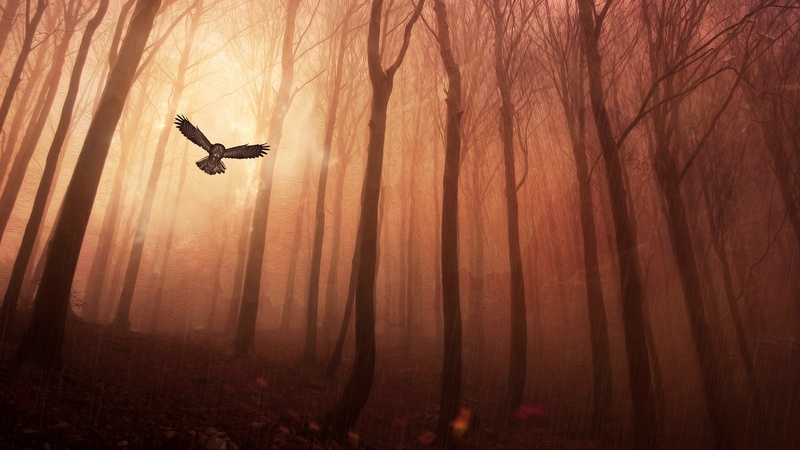 ~ Wallpapers: Full HD ~. . HD Wallpaper and background images in the walang tiyak na layunin club tagged: random wallpaper full hd owl forest.